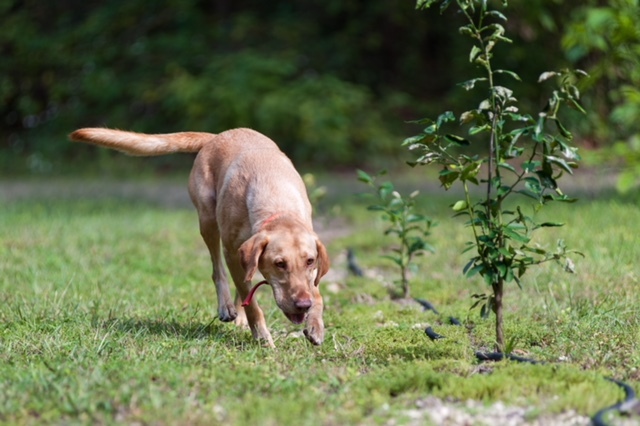 A dog trains in the field to detect the scent of HLB. 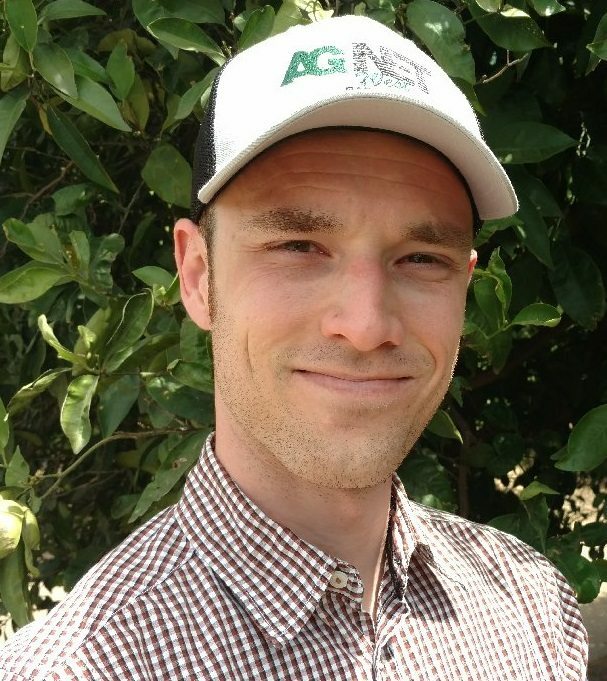 The Citrus Research Board (CRB) is looking to use specialized dogs to help with the identification of trees infected with Huanglongbing disease (HLB). The process of utilizing dogs is one of the many methods currently being implemented and evaluated as researchers continue to develop more effective means of early identification methods for HLB. Finke noted that one of the most critical steps in using dogs for detection purposes is finding the right individual dogs. There are certain attributes that are necessary for this type of specialized purpose, including who is determined and driven to find whatever it is they are looking for. Once a dog exhibits the appropriate qualities it still requires significant training to focus those attributes into what it needed.